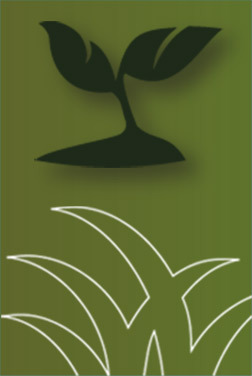 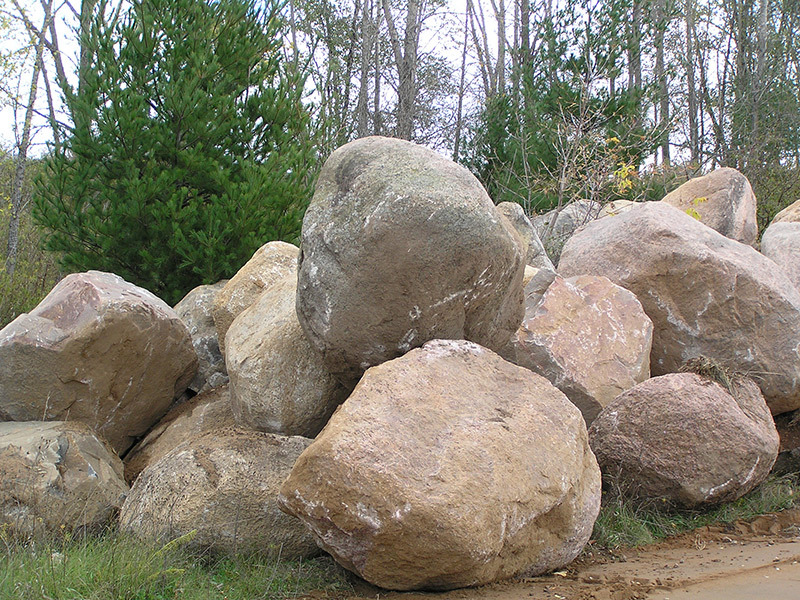 Waupaca Sand & Solutions offers one-stop shopping for your decorative landscape stone needs. 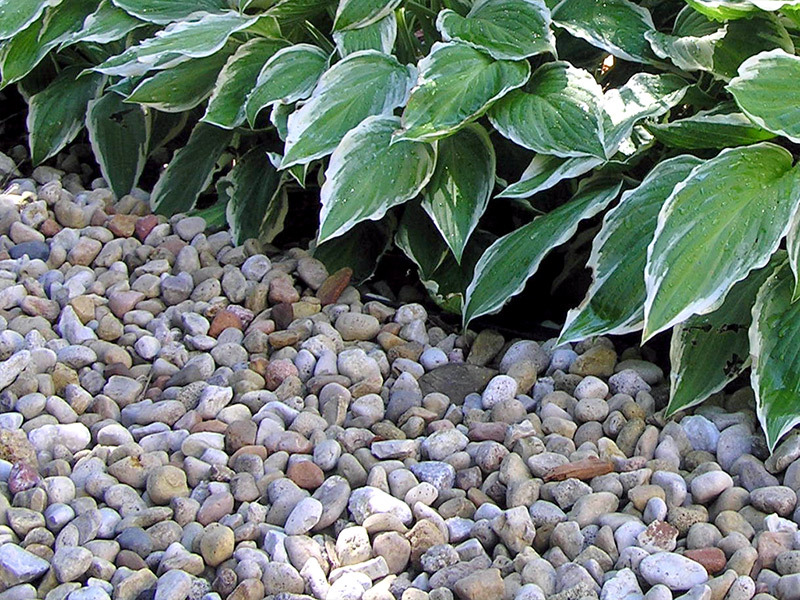 We carry a wide variety of colors and sizes of rock to use for ground cover and enhancing landscape planting areas. 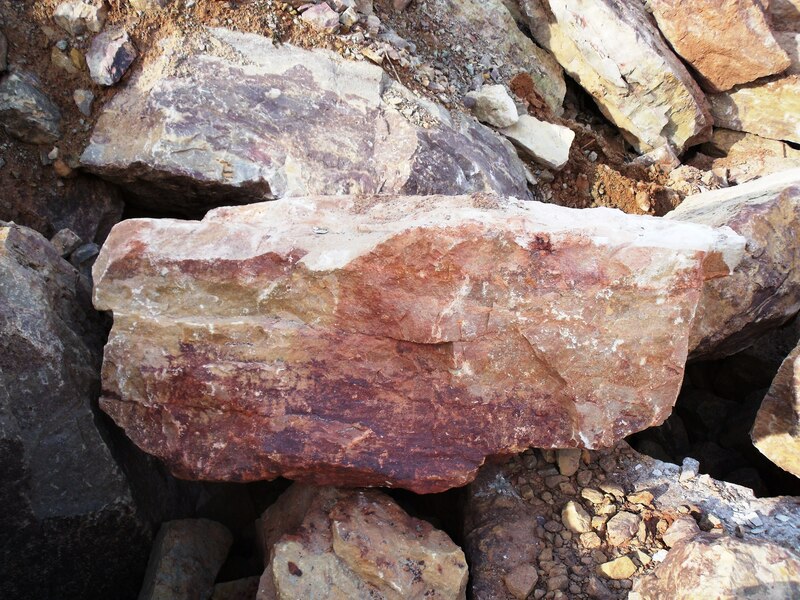 Try our cobblestones, boulders, outcropping stone, and flagstone to create one-of-a-kind landscaping features.